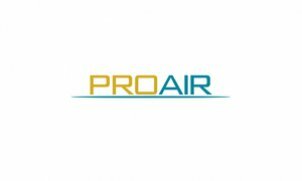 ProAir-Charter-Transport GmbH was established in 1996 by Thomas Godau, Elmar Monreal and Kim Witschas and is still nowadays a company managed by its owners. In 2007 ProAir Aviation GmbH – an airline company licensed by the German Federal Aviation Office (Luftfahrtbundesamt) was added to the ProAir Group. We therefore meet all requirements for commercial flight operations.